LitWorld is excited to announce a new Food and Culture project we will be working on this spring! Food is such an integral and important part of our stories, and we all have memories, recipes and anecdotes of those favorite (or least favorite!) dishes that we grew up with - in our homes, our celebrations, our daily lives, whether prepared by family members, in local restaurants or passed through generations for you to cook! The first food we are learning about is simple - EGGS! Do you have traditions surrounding eating and preparing eggs? Do you have a delicious recipe from your life that you would like to share with us? We are looking to highlight how this common and nutritious food touches communities all over the world, so please send us your anecdotes, recipes, pictures or even videos of eggs being prepared or served at different times in your community or home. Share your recipes & culinary stories on social media @litworldsays on Twitter, @litworld on Instagram, and facebook.com/litworld. 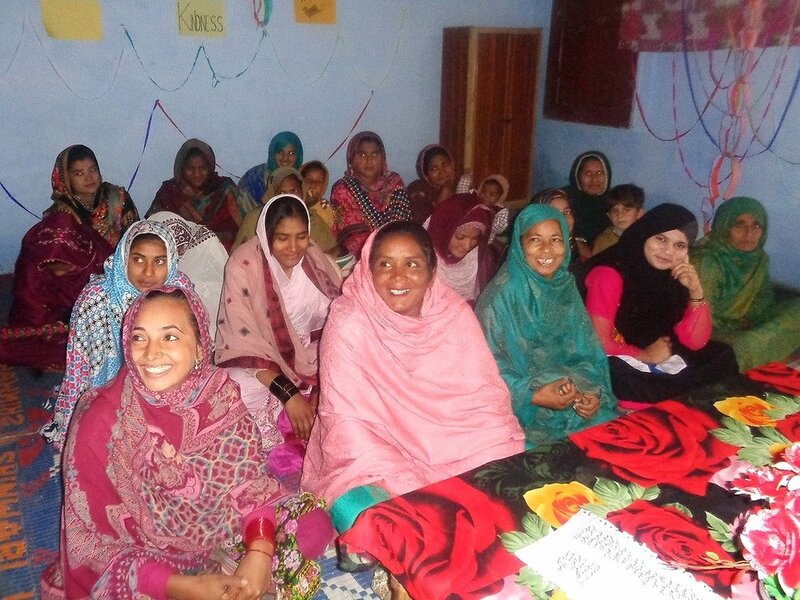 We are constantly in awe of our partner, Project PEARLS, based in Manila, Philippines. 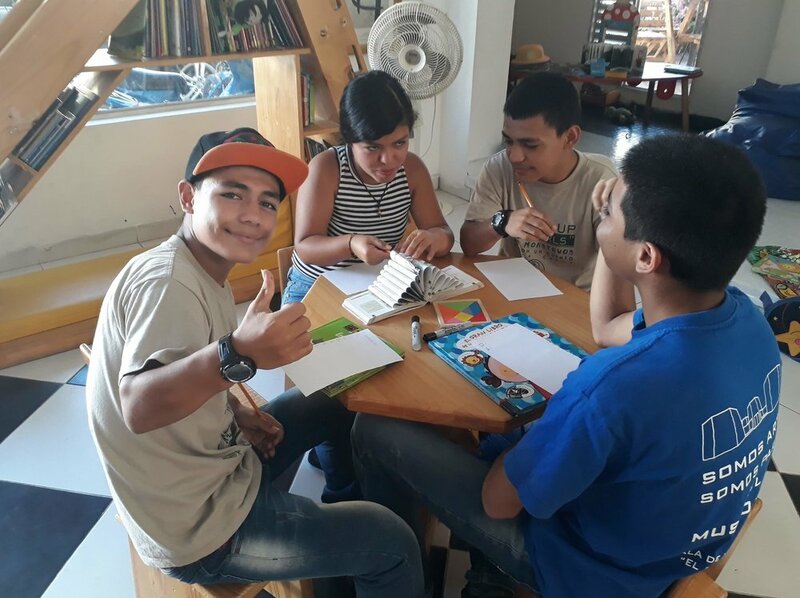 Their dedication to literacy for all, and ability to mobilize huge public support for the cause is incredible. 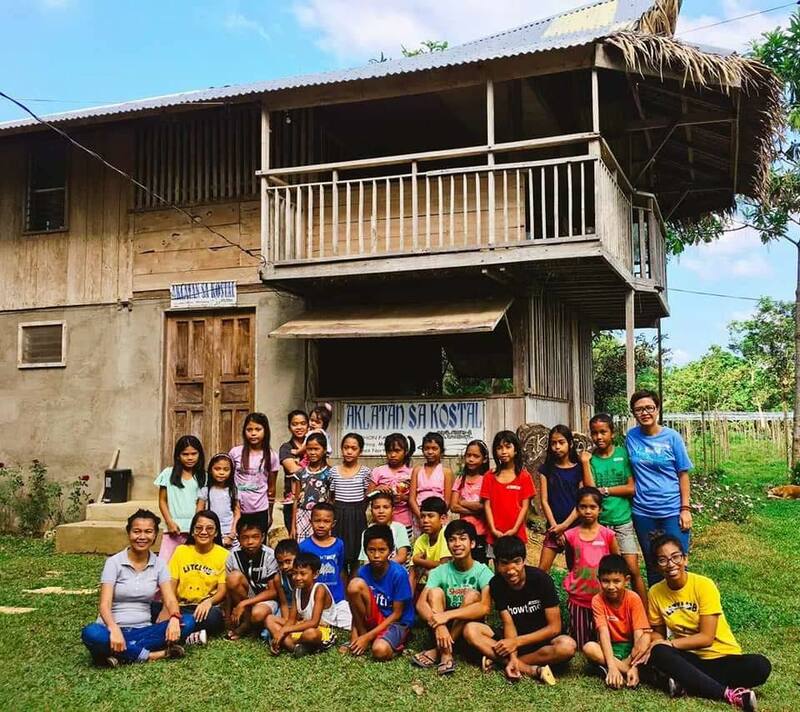 Project PEARLS mission is to help the poorest of the poor children in the Philippines have a better life through education, empowerment, nutrition, healthcare service. Their talk translates to action. 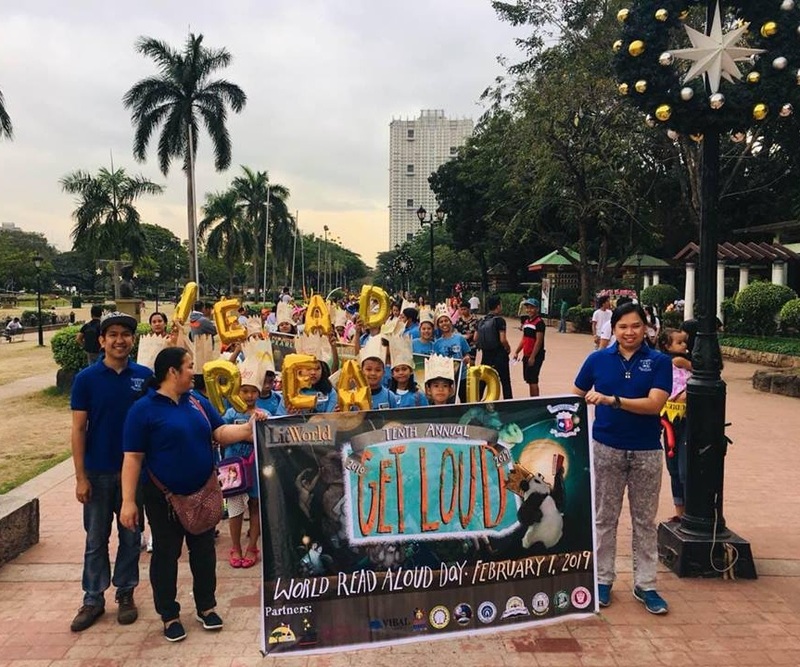 This year, they organized a march through Manila in celebration of World Read Aloud Day, where hundreds of folks came together to advocate for literacy and celebrate the boundless power of the read aloud. Project PEARLS led and organized this march in Manila on World Read Aloud Day 2019. Last week, Project PEARLS travelled 8 hours to the Library on the Coast in Daet, Camarines Norte, Philippines. They trained 5 new LitClub mentors and have 22 students ready to join! 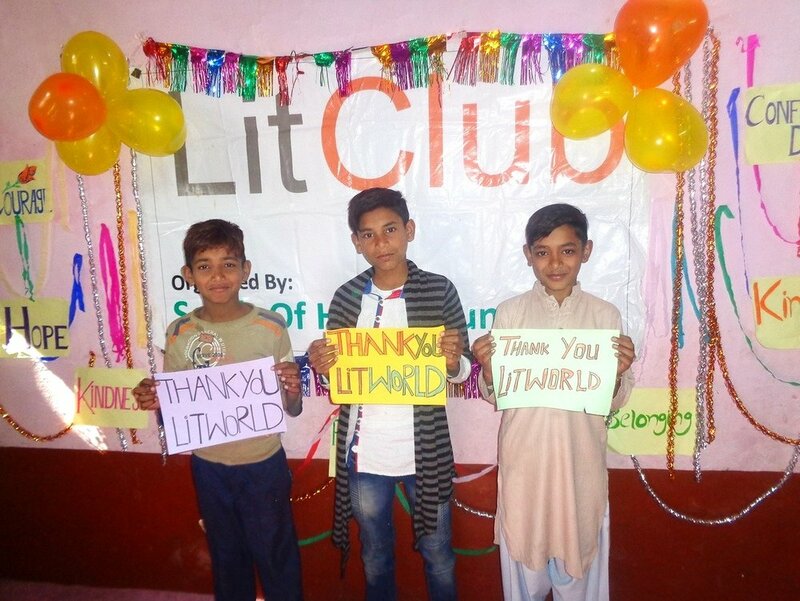 Congratulations to Project PEARLS, and thank you for your unending support for LitWorld, LitClubs, and literacy throughout the world! New LitClub members in Daet, Camarines Norte, Philippines. New LitClub members sharing their heart maps.